Hot Dogs! Yep, Hot Dogs! – Go There. Try That. Hot Dogs! Yep, Hot Dogs! It’s high summer and summer and hot dogs go hand in hand. And, it just so happens that July is National Hot Dog Month; in fact, today, July 26th, is National Chili Dog day! 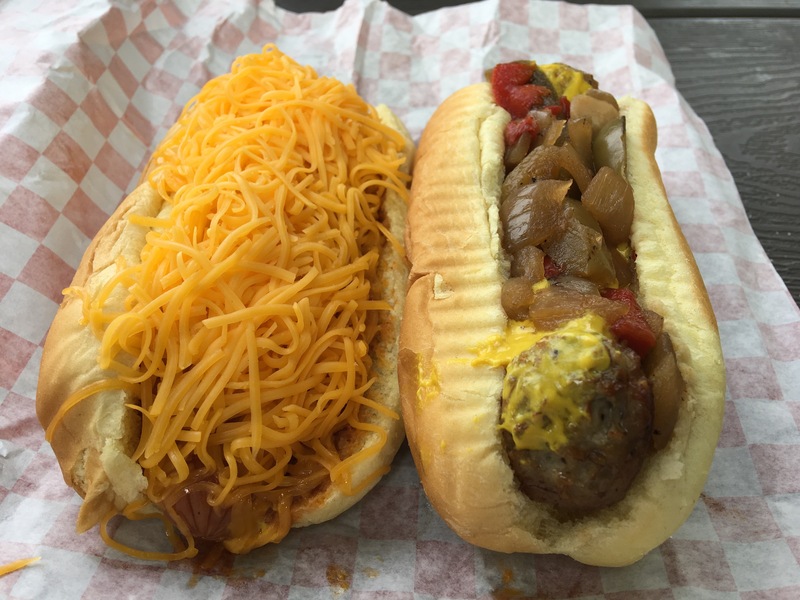 So, naturally, I had to go out exploring hot dogs in the Cincinnati area. These franks are more gourmet than your typical backyard barbecue dogs (unless your barbecuer happens to be a master chef). 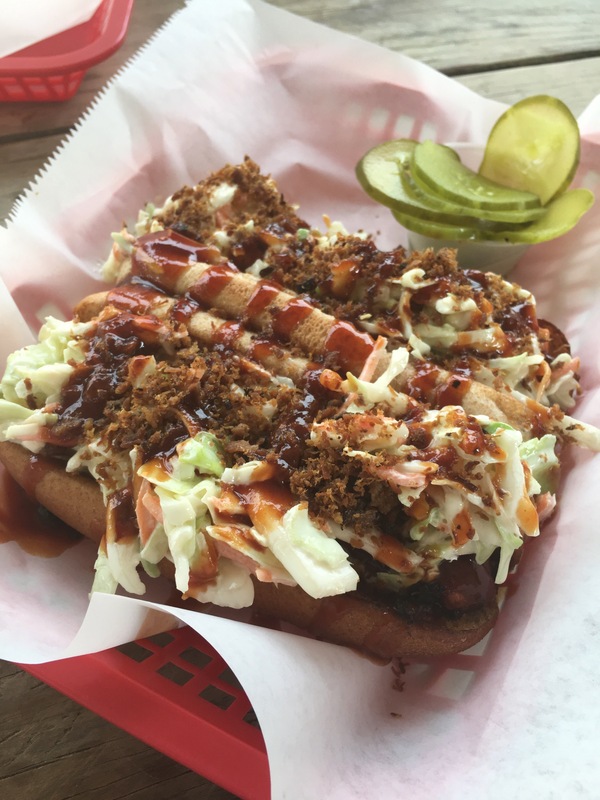 While we did taste a lot of great hot dogs on our own hot dog tour, for this post, I’m going to focus on three of my faves: Eli’s BBQ, Mr. Gene’s Dog House, and Piper’s Cafe. Eli’s all-beef, flash fried dogs. Mr. Gene’s hot mett and Italian sausage. 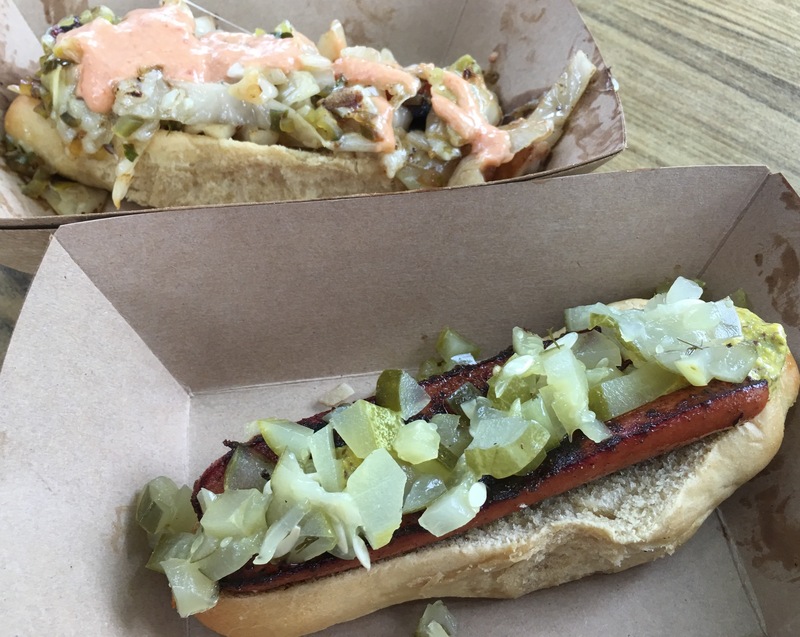 Piper’s Bat Masterson and Reuben dogs. 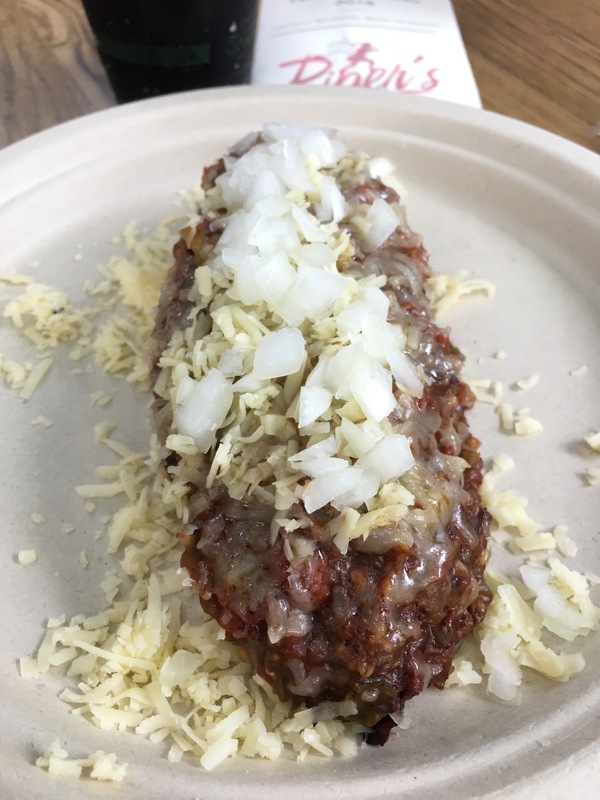 I know many locals are die hard coney fans so I decided to stay away from talking about the typical Cincinnati cheese coney because everyone has their opinion about which restaurant is best! Not originally from Cincinnati, I learned all too quickly about that great Cincinnati debate. 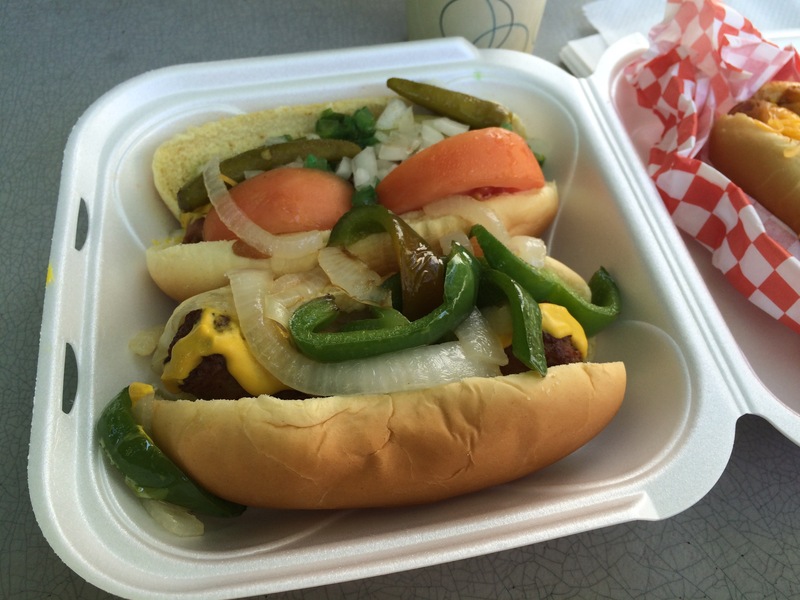 So, if you have a favorite place to get a gourmet hot dog, I’d love to hear about it! Or, if you’re like my dad and an all beef hot dog is a lunch time staple, what do you take on your dog? GO THERE (Mr. Gene’s, Piper’s Cafe)! TRY THAT (Chicago-style dog, Chili dog)!